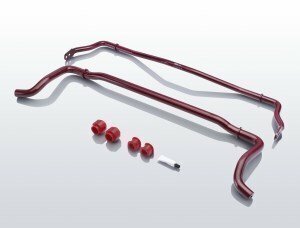 A swaybar, also called a stabilizer, prevents body roll. The stiffer the swaybar, the less roll, and the softer the springs can be. 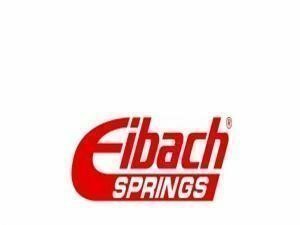 All Eibach Antiroll kits are compatible with the original suspension parts, and are a direct bolt-on replacement for the original bar.